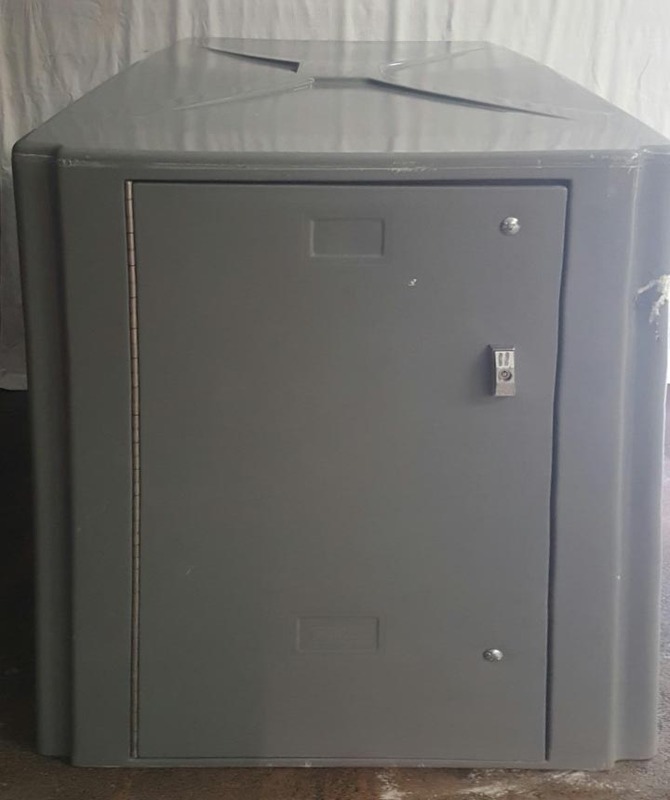 These Uniform Locker are available on www.buyusedlockers.com where they have a huge selection to choose from if we need additional supplies. 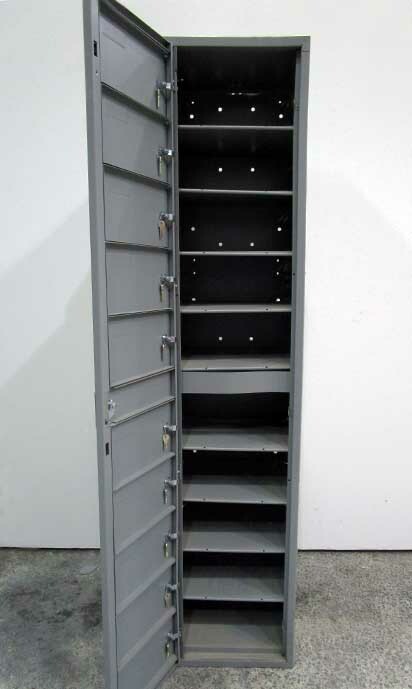 Dimensions: 16" x 16" x 78"
If you're in search of an efficient uniform locker or garment storage for employees, we have a few columns available. 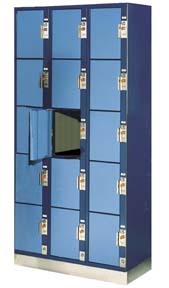 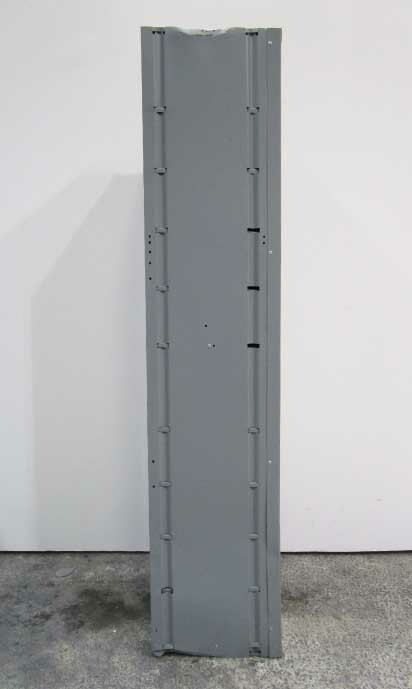 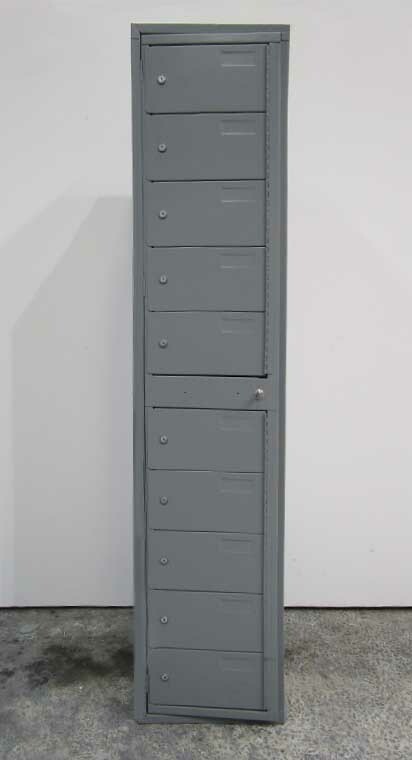 This clothing locker is stocked with 10 compact locker compartments for servicing multiple users at once. 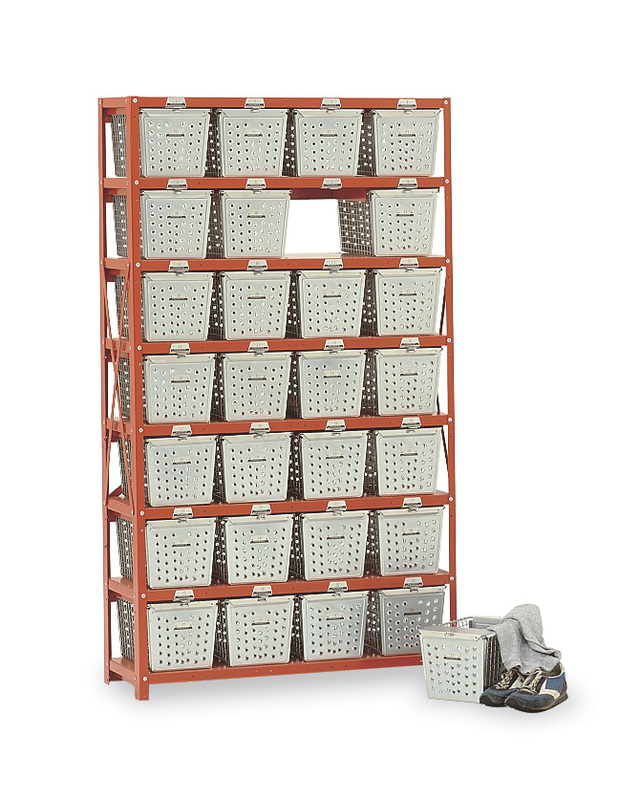 Each compartment measures approx. 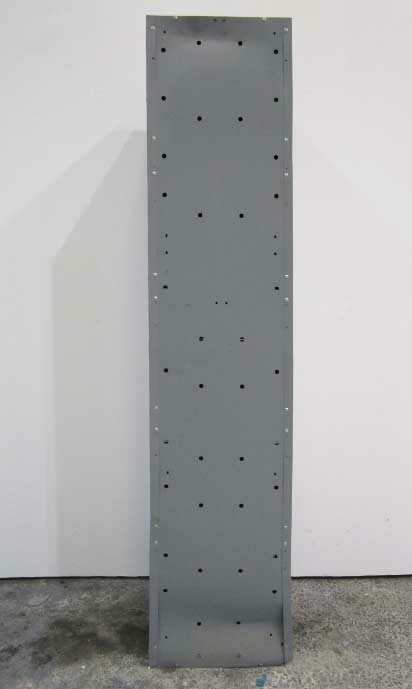 16" wide x 7.25" tall and offers sufficient storage for stacking folded garments or securing electronics such as laptops and ipads. 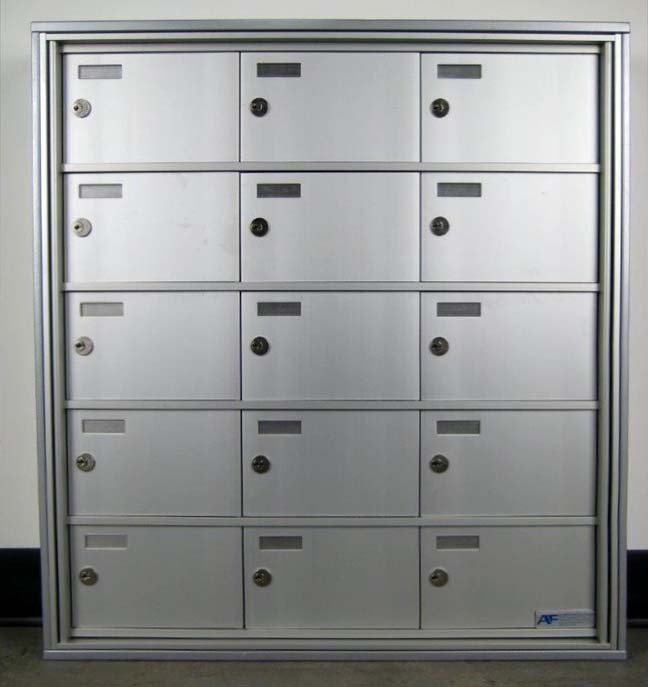 Each compartment is individually keyed but are all contained within one large master keyed door that only operates with a single key for controlling access.